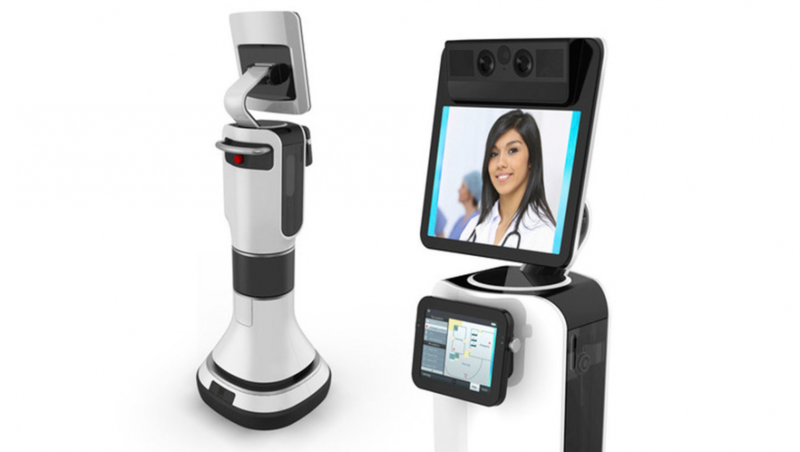 We are seeing more use of robots in medicine; yet, many people are afraid of handing their medical care over to a machine. As with all new technology there is a transition period where we learn to adapt. Phones are a good example. We have gone from simple LAN phones to super-smart cell phones that are taking over the realm of the laptop. We would probably see a faster transition, except for the cost of these robots, which are not cheap. 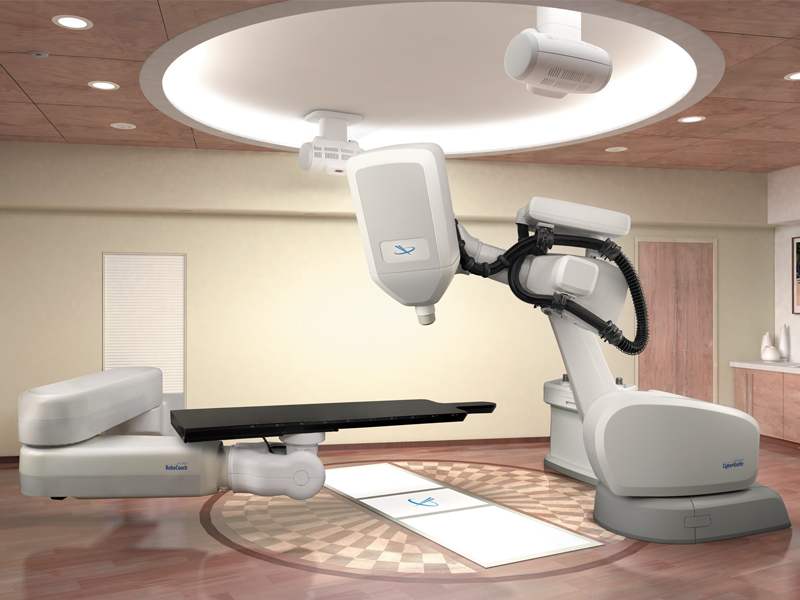 The da Vinci robotic surgical robot costs between $1.5 and $2 million. Although the cost of a robotic surgery is more expensive, the da Vinci Surgical System has smaller incisions than open surgery. The robotic system achieves very precise movements, which limits injury to the affected area during surgery and produces smaller scars after recovery. The idea is not just to build surgical robots, but to get the robots to learn from one another. This can be accomplished by connecting all of the surgical robots to the internet. Each robot will record videos of every procedure it performs, saving the combined data. This information will be loaded to learning algorithms for analysis to discover what works best. The robots will then be able to assist surgeons make complex decisions during unexpected situations, as well as the best way to position the robotic arms, and where and how to cut. Recently, Stryker and Zimmer-Biomet have gotten into the surgical field. 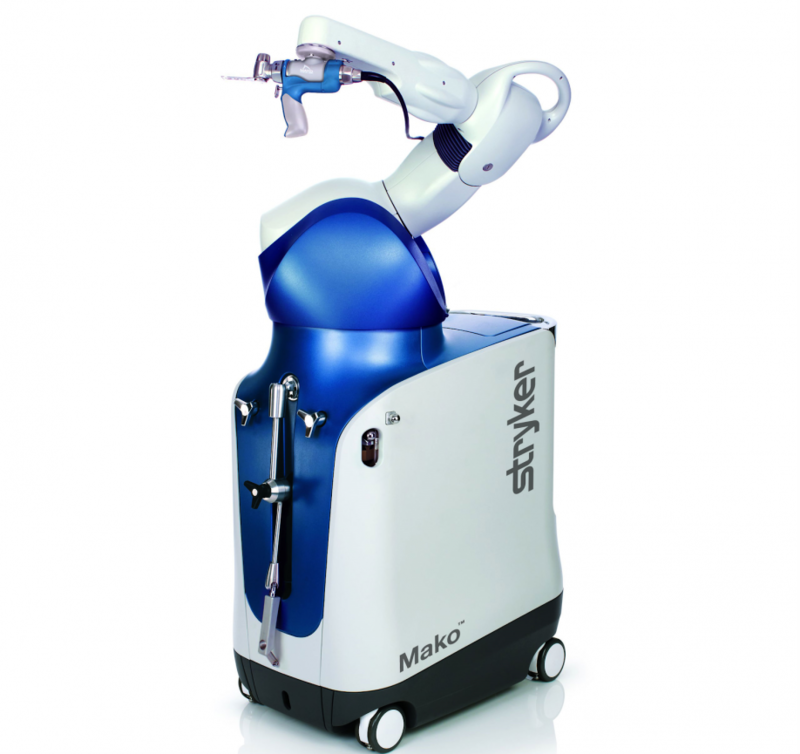 Stryker has a Robotic-Arm to assist with joint replacement surgery. The Mako ensures a more predictable surgical experience when performing joint surgery. Zimmer-Biomet expects to launch a robot-assisted surgery platform for total knee procedures during the second half of this year. Statistics from the CDC indicate that in the United States 1 in every 25 patients will contract hospital acquired infections (HAIs), such as MRSA (methicillin-resistant Staphylococcus aureus) and C. diff (Clostridium difficile), and 1 out of 9 patients will die from the infection. Now comes the IPT powerful UV light disinfection solutions that offer varying levels of UVC output to accommodate the specific requirements and budgets of their prospective customers. 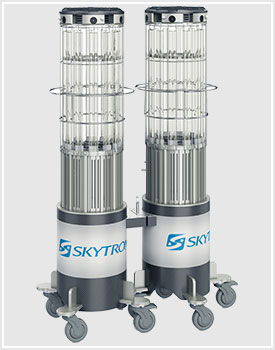 Each of their UV light disinfection systems provides a number of benefits. They provide single-placement, whole-room treatment, including direct, indirect and shadow surfaces, with no repositioning of the units needed. 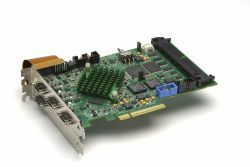 There is no need to disrupt the workflow for multiple in-room treatments. Minimal training is all that is needed to operate the units. They have a continuous UV-C light, with no annoying or blinding strobe light. What if you live in a rural area where it takes a long time for a doctor or P.A. to arrive? This is where Intouch Health could help. Through a network, patients in remote areas have access to high-quality emergency consultations for stroke, cardiovascular, and burn services immediately. With telehealth, medical professionals in small towns and rural areas have access to specialty services and patients can be treated in their own communities. 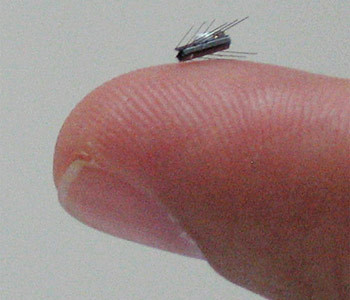 Researchers from the Max Planck Institute have been experimenting with exceptionally micro-sized robots that literally swim through bodily fluids and can deliver drugs or other medical relief in a targeted way. These microbots are designed to swim through non-Newtonian fluids, like your bloodstream, around your lymphatic system, or across the slippery goo on the surface of your eyeballs. In Israel, a miniature robot called ViRob was developed in order to crawl through the human body, locate a tumor, and treat it with drugs. Measuring one millimeter wide and four millimeters from end to end, the bot uses tiny arms manipulated by an electromagnetic field to drive its way through the diverse cavities of the human body, seeking deadly tumors to treat. 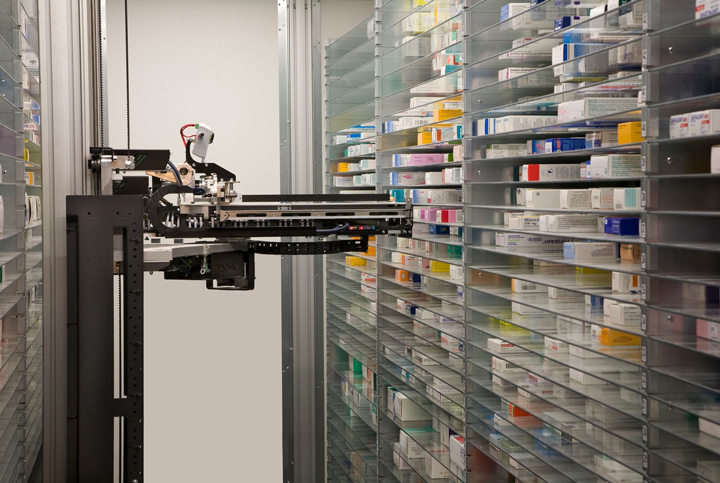 Pharmacists have repetitish tasks that could be eliminated by employing robotics. A robot can process information much faster and much more accurately than humans. Pharma dispensers could work similar to an ATM. If robots were used to dispense prescriptions, pharmacists would have the time to educate people on the use of their meds and give helpful advice. The Cyberknife is a robotic surgery system that delivers radiation therapy to tumors with sub-millimeter precision. The CyberKnife system is being used to treat cancer at hospitals and treatment centers all over the U.S. It is not a knife, as we know, but a radiation source mounted on a robot, which can target a beam of radiotherapy. It can deliver radiation to a tumor and reposition itself at different angles to target the tumor from all sides without having to reposition the patient. Radiation therapy uses concentrated beams of intense energy to destroy cancer cells and shrink or contain the growth of tumors. 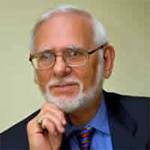 Radiation therapy is successful because it inhibits targeted cells from multiplying. The goal of radiation therapy is to terminate the harmful cells while lessening the damage to healthy cells. The CyberKnife is used to treat tumors in areas of the body that were once surgically complex to operate on, such as the prostate, head, neck and liver. This method is non-invasive and decreases the exposure of healthy organs and tissues to radiation. Artificial intelligence is used to analyze complex medical data and assist the physician in improving patient outcomes. AI is making its way into the future of medicine with many applications. New AI tools have become available that can assist physicians as intelligent assistants. AI can analyze electronic data streams for important trends or fine-tune the settings of bedside devices. IBM’s Watson can comb through millions of pages of data, absorb innumerable medical articles, and far outdo any human doctor in its expansive knowledge. Even if a doctor forgets that his patient is allergic to a certain drug’s side effects, an AI won’t. Similar to Amazon’s powerful recommendation engine, AI extracts data, recommends treatments, and, through the power of a network, assistances doctors tackle an unfamiliar, threatening disease. Patients recovering from a stroke use deferent methods to walk, by clearing the ground with their handicapped limb and pushing off at the ankle during forward movement. They lift their hips or turn their foot in an outward circle forward rather than in straight line. The exosuit anchors the affected limb to the suit through functional apparel. It retains gait-restoring forces to the ankle by transferring mechanical power, using a cable-based transmission from battery-powered actuators located on the hip belt. This helps the stroke patient walk in a straight line by preventing the foot from turning outward. A rehabilitation robot is an automatic robot that supports the lives of elderly people and improves the movement in persons with injured limbs. There are two main types of rehabilitation robots. One is a therapy robot known as a rehabilitator and other is an assistive robot that acts as a substitute for lost limb movements. There are other robots that play a vital role in assisting the nervous system to regenerate the appropriate neural connections. 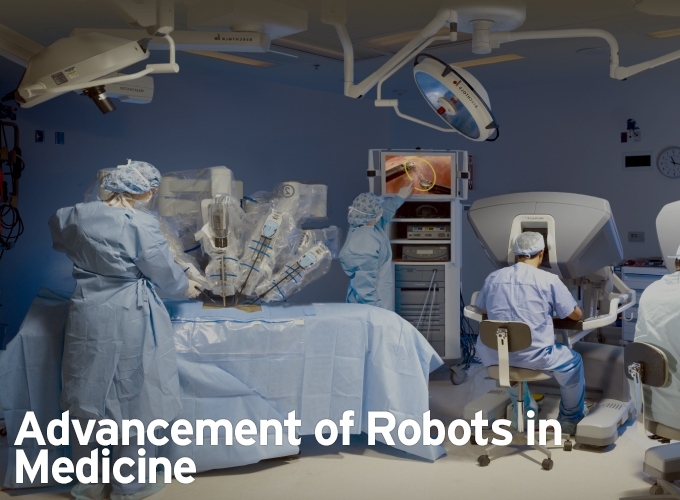 The future of robots in medicine will be the ability to integrate new robotic technologies onto a platform and being able to increase the power of the robots as a group.